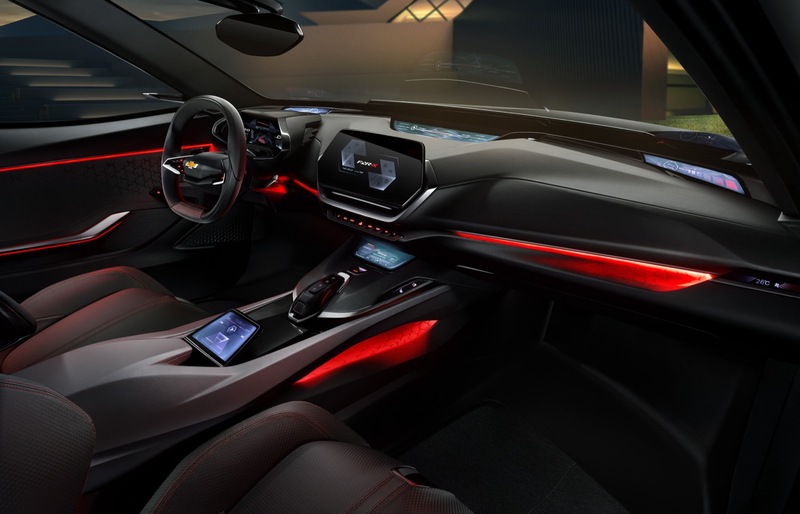 Chevrolet has something planned for the 2017 Shanghai Auto Show, and here’s our first look at the vehicle. 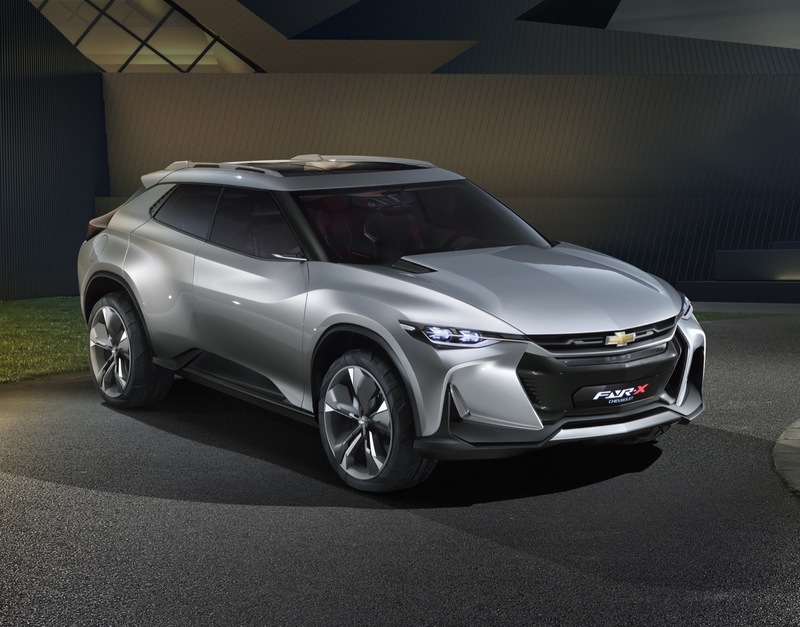 Called the Chevrolet FNR-X concept, the name takes inspiration from Chevrolet’s earlier concept vehicle, simply titled FNR (pictured below). 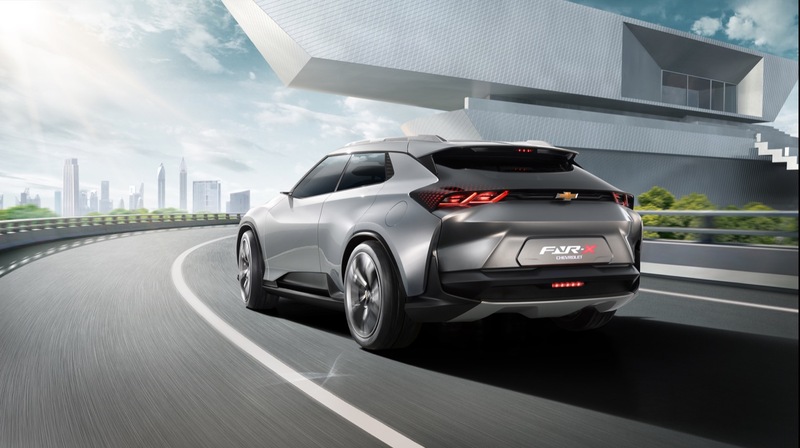 “FNR” stands for “Find New Roads”, Chevrolet’s current brand motif. 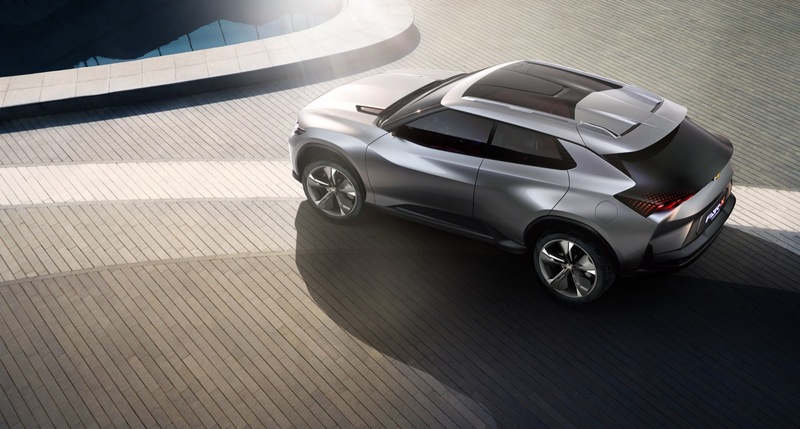 The FNR-X concept looks like a far cry from the original FNR’s seriously futuristic looks. 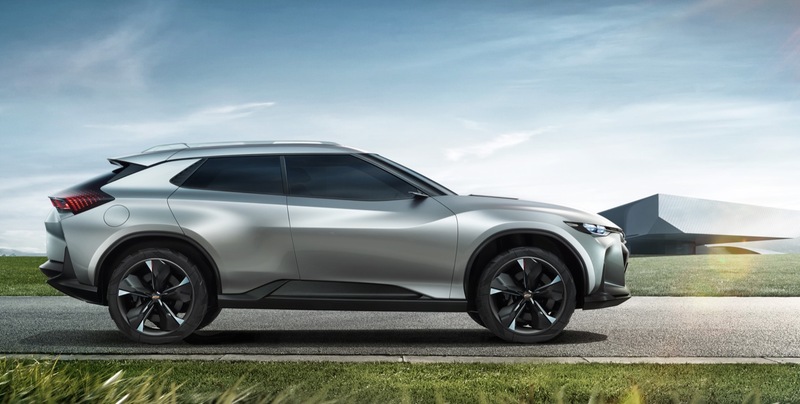 Instead, the front fascia shown here mimics a production vehicle look, and kind of reminds us of a Camaro. We can see daytime running lights, a wide front grille and sleek design lines all reminiscent of the sixth-generation Camaro. 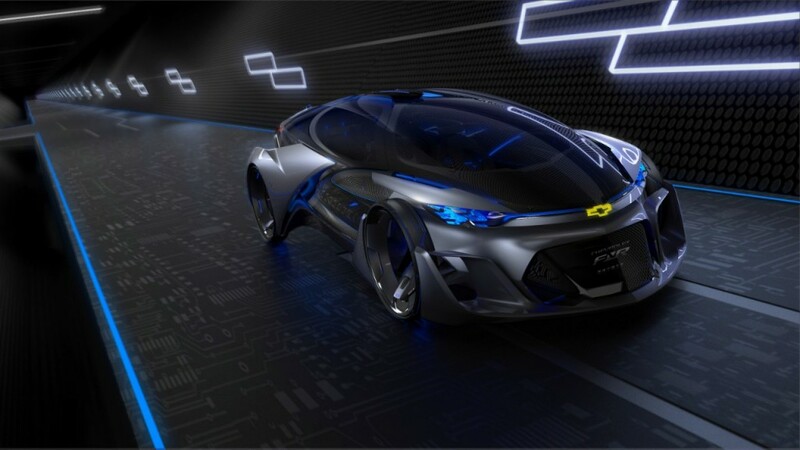 Chinese media reports the FNR-X concept will showcase the brand’s latest autonomous driving technology, but we’ll have to wait and see what this concept holds. We’ll also be seeing the 2018 Buick Regal bow for the Chinese market at the show, though, it’s expected to stick with a four-door sedan layout, unlike North America’s four-door liftback. What I see here looks light years better than the production Camaro from the same angle. Maybe they’d actually sell a few more Camaros if they looked like this. 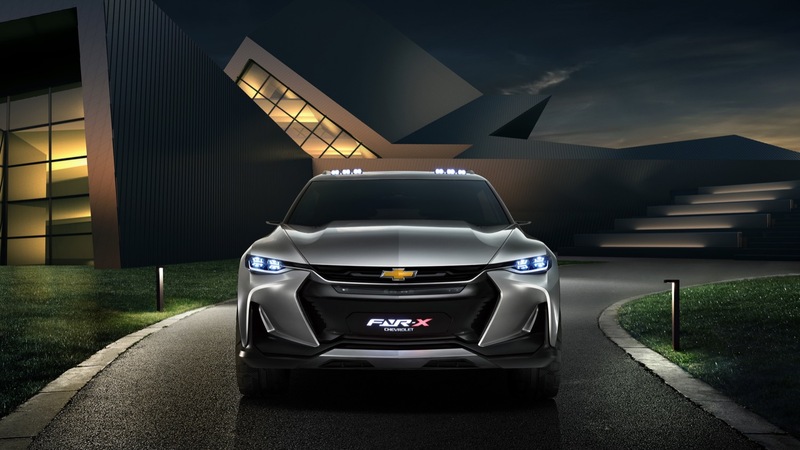 It would have been wild if the Chevrolet FNR-X concept became the GEN 7 Camaro especially as the FNR-X was designed to be a plug-in hybrid; imagine a V8 engine matched with a hybrid module so that the next generation Camaro still achieves over 40 mpg mileage despite neck breaking acceleration times to sixty in under 5.0 seconds and a top speed of 200 mph. “neck breaking acceleration times to sixty in under 5.0 seconds” lol. 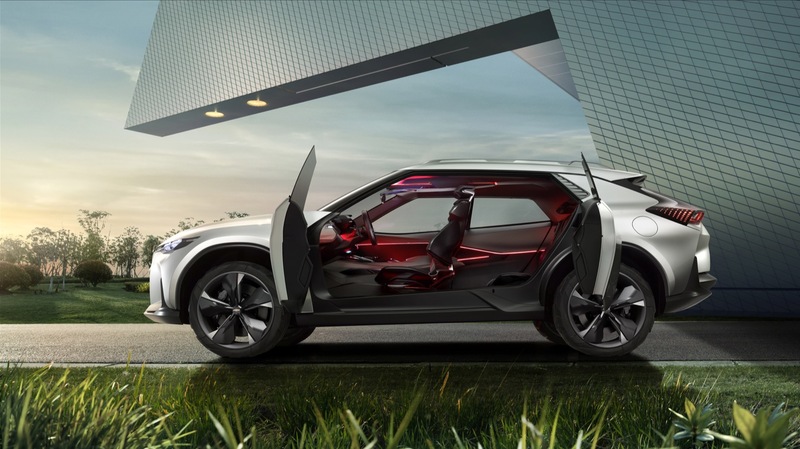 So these current acceleration times must certainly mean ‘instant death’ for their drivers – Nissan GTR (V6TT), 2.7 sec, Rimac Concept S (all electric), 2.6 sec, Merc GT-R AMG (V8TT), 2.8 sec, Koenigsegg Regera (V8T hybrid), 2.7 sec. Oh well, back to the drawing board.